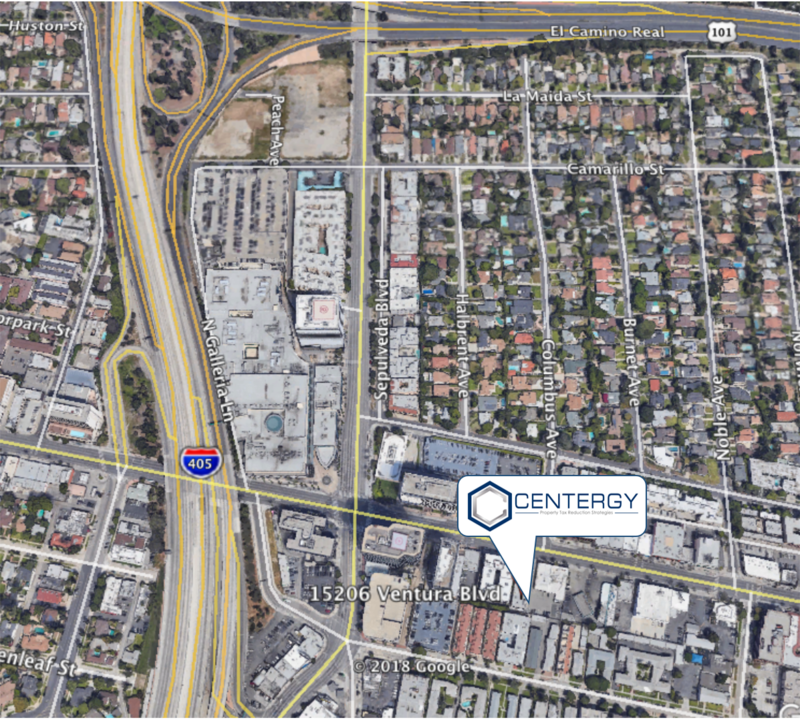 Centergy Tax, Inc. was founded in 2011 by commercial real estate professionals to increase their clients cash flow. We specialize in sifting through the obvious to uncover hidden value and believe the capitalized value of savings can add hundreds of thousands of dollars to your bottom-line. Our services are focused on leveraging underutilized tax savings strategies that apply to a property’s improvements and valuation. With over 30 years in their respective fields, the experience level of our team allows us to secure results. It is your right to insure that the property taxes you pay each year are based upon a true and current value. Counties are not in the business of voluntarily reducing property taxes… We are! The IRS gift horse allows you to retroactively deduct depreciation amounts that you are legally entitled to, but may not have not take advantage of due to erroneous property classifications. “You delivered what you promised: a spectacular reduction of $9,000,000 in assessed value, from the initial $22,620,000 property valuation, and without the need for an extension. “On behalf of Amoeba Music I want to personally thank you for the great results you delivered in reducing the property taxes for our Hollywood store. You were handed a tough assignment, as we were not willing to file an extension, and there was a hearing set 6 weeks after you were engaged. Your extensive knowledge of real estate and professional relationships in the real estate and governmental communities made me feel confident that we had selected the right firm to represent us. You delivered what you promised: a spectacular reduction of $9,000,000 in assessed value, from the initial $22,600,000 property valuation, and without the need for an extension. Please feel free to use Amoeba as a personal and professional reference, and let me know if we can be of any assistance in the future. Centergy had six weeks to prepare a case to reduce Amoeba’s supplemental assessment from $22,620,000 to fair market value of their property. This was to avoid filing a continuance and subsequently a lengthy appeal process with the assessment review board. Centergy took over the case from a company Amoeba Music had retained 9 months prior with no result.